If you've seen my 30 Before Thirty list you might have seen that I want to get out of the country in the next year. I already had this trip planned when I wrote that list so of course I included it. Luckily I'm going with an excellent planned who has already booked the flights, hotels and decided some of the things we're doing. I thought I'd make my own list of Seven Things I want to do or See in Ireland. 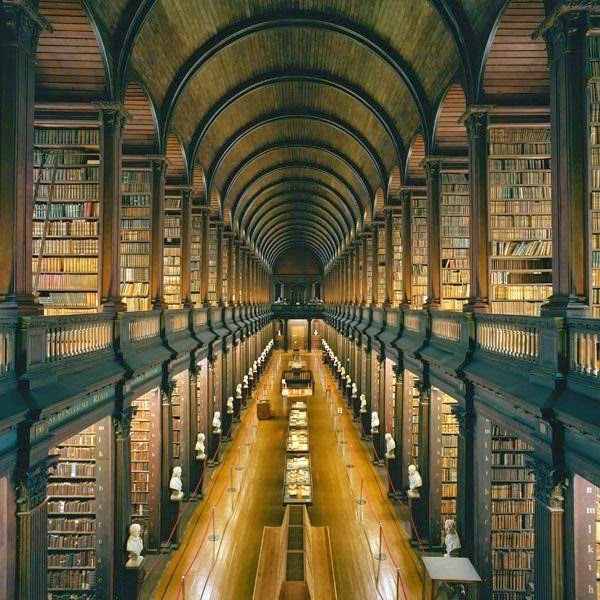 First is definitely the Trinity College library! I mean have you seen this thing? Look at all of those books! It just makes my book lovin' heart go pitter patter. I don't have any idea what I'll do while I'm there except drool but I'm going to love it, I'm sure! 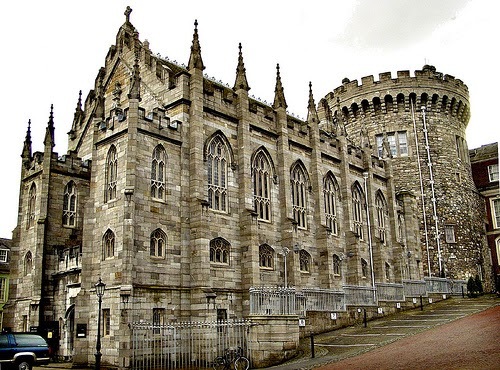 We also want to go to some of the local pubs and the Guinness Storehouse. 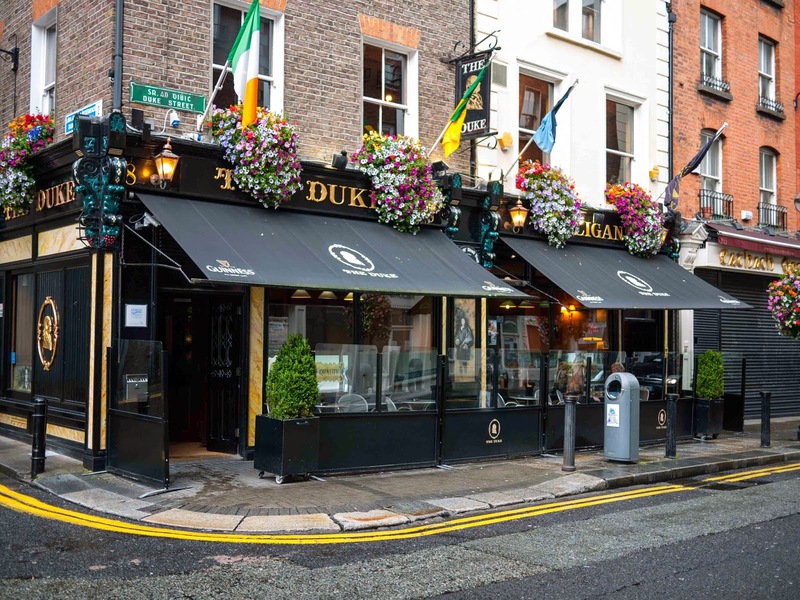 We're going to try to hit our differing beer tastes and book tastes into one smashing evening as part of the Literary Pubcrawl I first saw on Kate's Ireland experience. The real first should have been the actual reason behind why we're going when we're going. 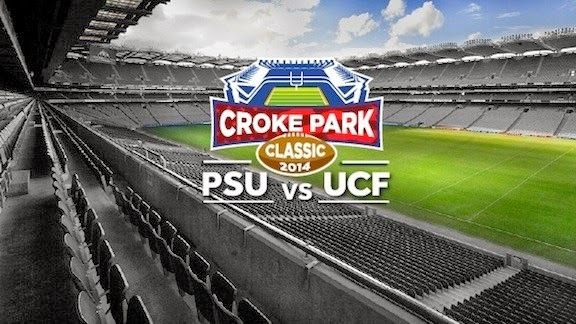 UCF is playing in the Croke Park Classic Against Penn State on August 30th! Hopefully we'll come away with a win. I also know I'll be packing a lot of black and gold clothing to show off my support! Castles! I've been to castles in Germany as a child, but none as an adult. Plus, there's kind of a running joke about my Kansas Princess (line from Jason Aldean's She's Country song) tendencies so obviously seeing a castle is something I'd like to do while we're there. I mean, maybe. If it's free. I could just drive by it and take pics from the outside, right? Last, but certainly not least are local eateries and SHOPPING! While we want to get a lot of things seen, we also like to pretend we're locals while we're there. 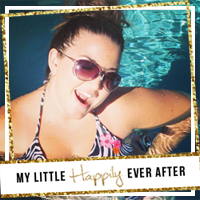 I found this great site that I'm going to be stalking for the next 5 months! Holy Cow I had no idea August would be here so fast!!! 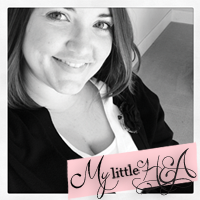 Hi, this is Pam and I'm a challenge co host.I wish you all the best as you blog through the challenge. I'd like to encourage you to use the participant badge listed here:http://www.a-to-zchallenge.com/ It will help identify you as a blog hopper and drive more visitors. 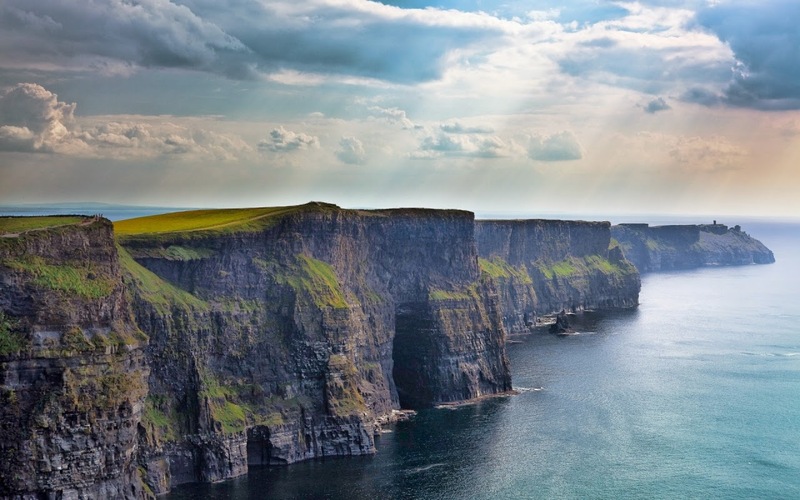 Ireland would be such an amazing place to visit! That library - swoon! Oh you have to find the stone circle it looks amazing!! This looks like a great trip. I am super jealous! I didn't get to the Cliffs of Moher, that's on my To Do for my return trip! 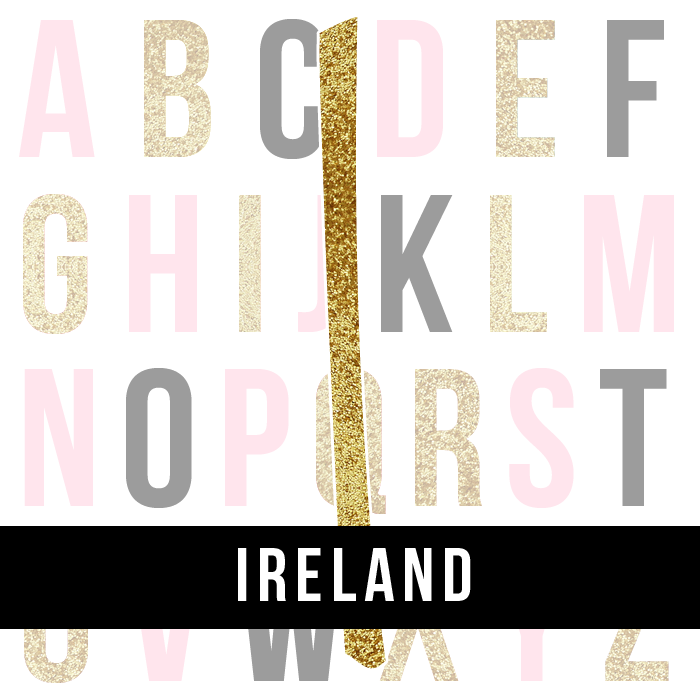 I'd love to see Ireland! It looks so pretty and fun to explore - especially the library you have up there! 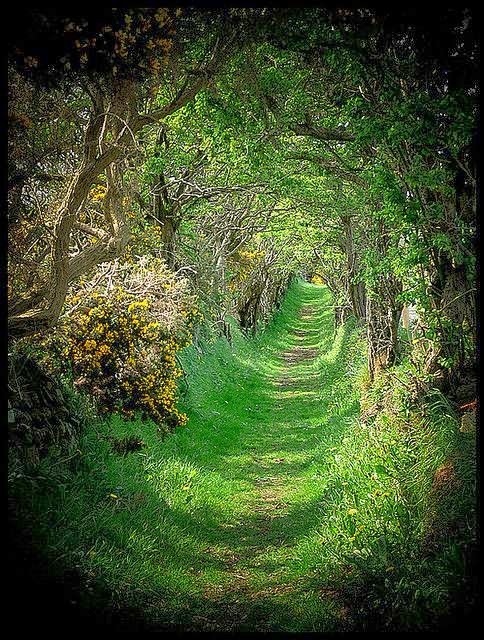 A trip to Ireland would be so incredible! That library - omg! I would die of happiness. I didn't even know that library existed! Ah! And castles! Yessss! I guess I need to start planning my trip to Ireland now. I lived in Ireland for 7 months and just got back from vacation a month ago there - I'm obsessed haha let me know if you need any suggestions! I didn't make it inside Trinity College which was a total bummer! SO awesome that UCF is playing- amazing!! If you do make it to Northern Ireland, go to Giant Causeway! It's beautiful and totally worth the trip!